The repossessed properties sold by banks can actually appear to be a steal for the bargain the hunters, but they come with their own risks. Buyers should definitely remember that the claim of the bank on property put up for the auction is limited to the outstanding loans against it. So, the base rate is determined by the amount that is outstanding. This basically explains why the auctioned properties go at the discount to the prevailing market rate and the discount can be high as 30% in some of the cases. The retail investors, however, find it difficult to bid for properties as the high net worth realty investors generally corner them with help of the agents, bank managers, etc. Though the introduction of online auction platforms has made process transparent now, risks involved with the properties remain auctioned properties ‘as is, where is’ basis. This clearly means the bank in the question will not take the responsibility should issue arise with the future property. This is opposite of the normal house buying deed where the home buyer can put the clause asking the property seller to indemnify the home buyer from any of the encumbrance on the property prior to registration date. Since the auctioned properties are coming with an ‘as is, where is’ clause, the banks do not take the responsibilities. 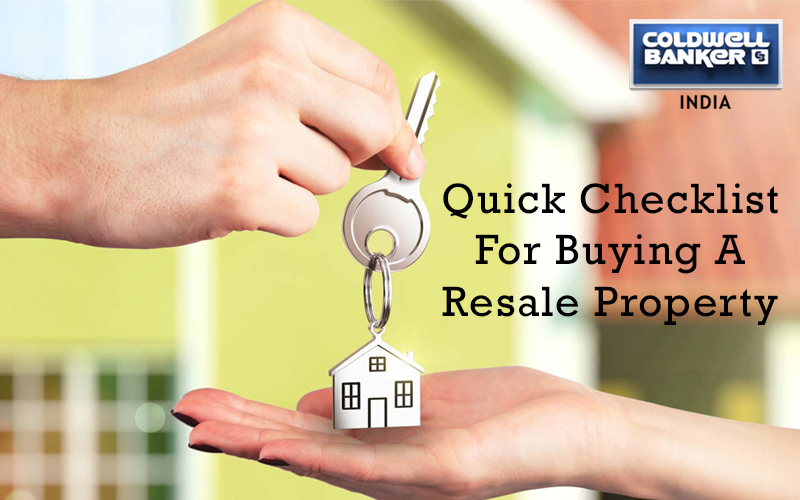 The prospective home buyers need to ensure that risk is commensurate with the discount they actually are getting. In other words, the investors of the auctioned properties required to be much more careful. Using risk-return norm, they should understand that the rate is cheap as of the risks associated with it. 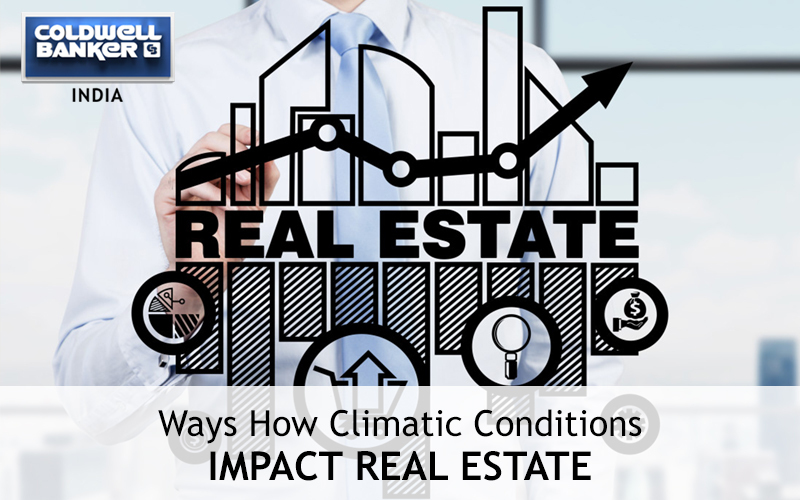 One can take the closer look at possible risks that the interested parties might actually encounter as well as tips to mitigate these. The bank's auctions the property will cover all the dues but there is no guarantee same property is not mortgaged with other lenders. 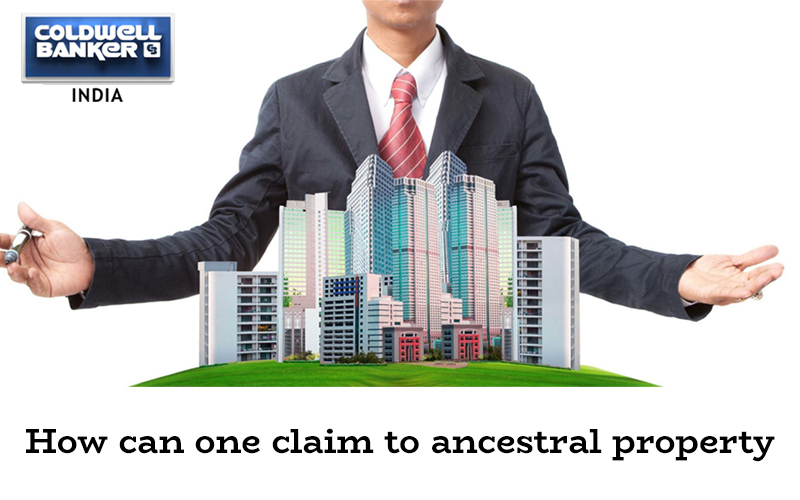 The problem is acute on the land parcels than the constructed housing apartments or on the commercial properties. This is as most lenders insist on the original sale agreement, no objection certificates and share certificates from the residential societies, etc. and thus, you get a fair idea by getting the details from there. One need to independently verify, however, in addition to documents provided to one by the bank with other agencies such as tax authorities, municipalities, etc. for selling the land. 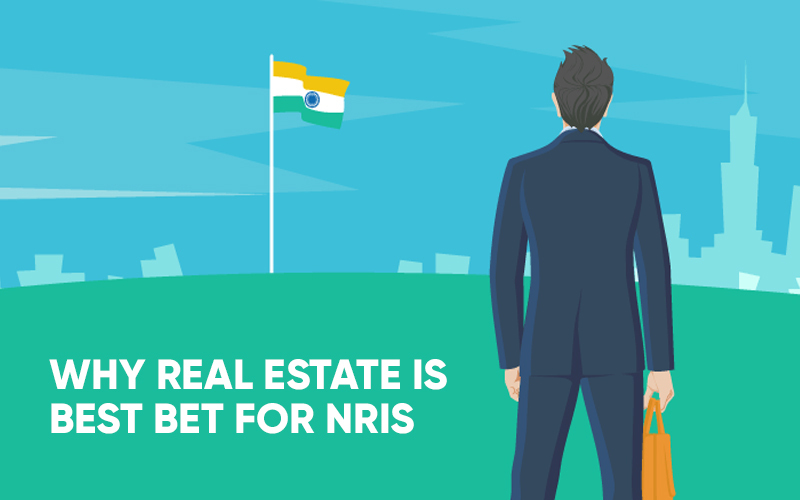 Since India does not have unique property id, it will be difficult to find all mortgages that are linked to the property from available documents of land. Ensure that if it is joint property, all the owners are co-borrowers for a loan as well as bound the auction process by the bank. Otherwise, other property owners can create troubles later. Through bank will recover the dues fully from bid amount, the winning bid as to bear all related liabilities on the property like the electricity bills, society dues, property taxes, etc. at times, these dues can actually be substantial. This is as people default on residential loan EMIs last. There is a higher probability that borrower might have the defaulted on other expenses way before that. Meeting society members as well as asking these about pending dues is a way of going about it. You have to verify, however, other dues such as gas bills, electricity bills, etc. yourself. The pending stamp duty claims the previous owner has shown the value at the time of registration as well as the department has actually raised any claim on that can be another issue as well. This can be verified by comparing value shown with prevailing rates in the region. For the under-construction properties, the dues may be pending towards the developer, thus check directly with the developer. Basically, it is presumed that titles of property are clear as the banks have already lent against it. This may, however, not be true. With the competition picks up, there are various examples of banks those are lending against the properties with no clear titles. For examples, for buildings that do not have any occupation certificates. Even if banks might have taken complete precaution at time of the illegality, giving loans might have happened later. For instances, the developer may have developed more than allowed by the unique plan. The completed buildings with the certificate of occupation are reasonably safe as well as the title of property issues figure more in the under-construction properties or the land parcels. Buyers must ensure that project is fully-approved and the builder is moving accordingly to approve the plan. Even if one is buying the developer one require to check the historical documents. Real Estate Regulation and Development Act has made life easy for the home buyers, but all the properties coming up for the auction now are non-Real Estate Regulation and Development Act ones. Hire a realty lawyer and vet all the transaction for the reasonable period of time such as least for 30 years and ensure there are no such legal tangles involved. 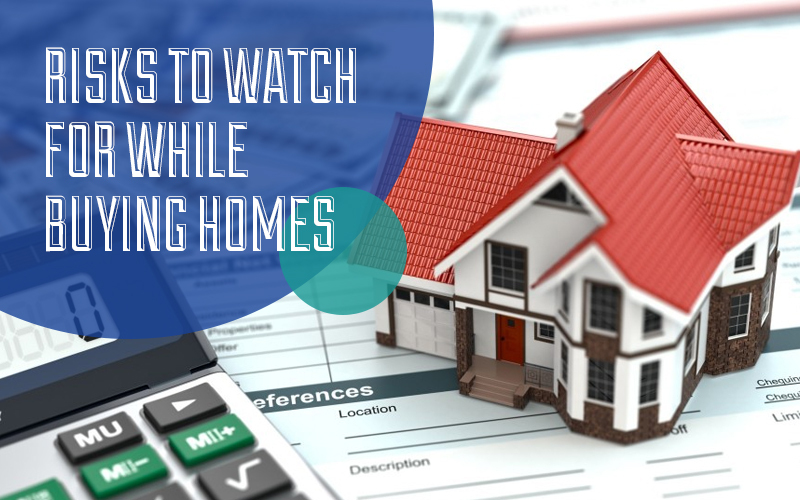 The opportunity for previous owners staying in the house is lesser as banks generally ask these to vacate before the auctioning the property. If it is let out, however, the tenants may be staying in the house as well as it becomes the responsibility to evict these. 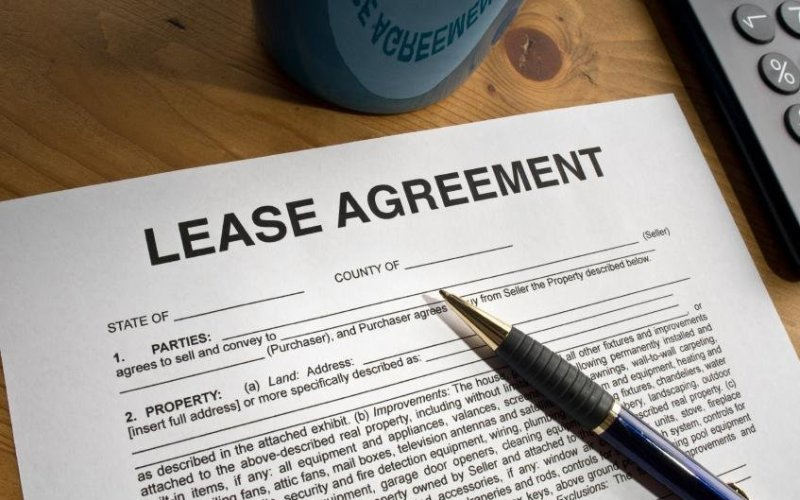 Freeing a house of the tenant is pretty difficult in India especially the tenant has been staying there for longer time. The strategy is to be avoiding a house which is occupied already. Present owners will stop paying towards the upkeep of the property once these realize they are going to lose it. Before the auctioned property, the existing owners might stop maintaining the due to the financial stress. While it is not a big issue, one needs to visit the house as well as the locality to assess the situation. Take help of the good civil engineer to assess work to be done in the apartment and to the building. If the building is not clearly mentioned properly, it has to be renovated as the new owner, one will ask to contribute. Also, give for the substantial amount of money for the maintenance and repairs after getting the possession. 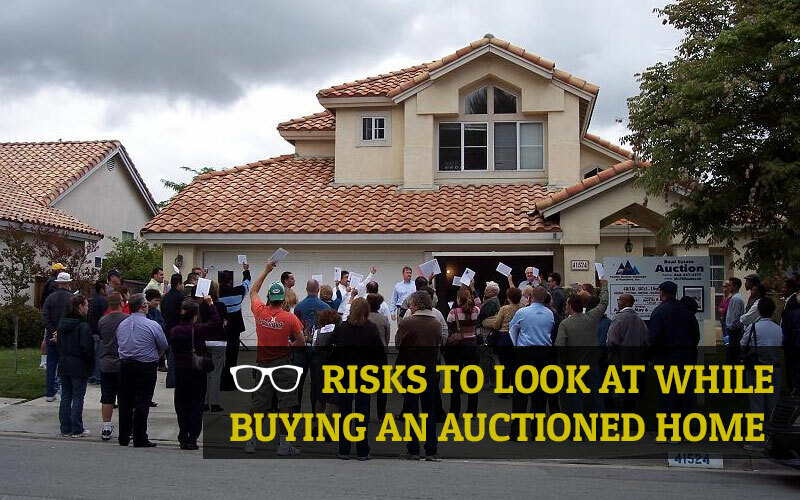 There is 0 comment on "Risks to look for while buying homes".